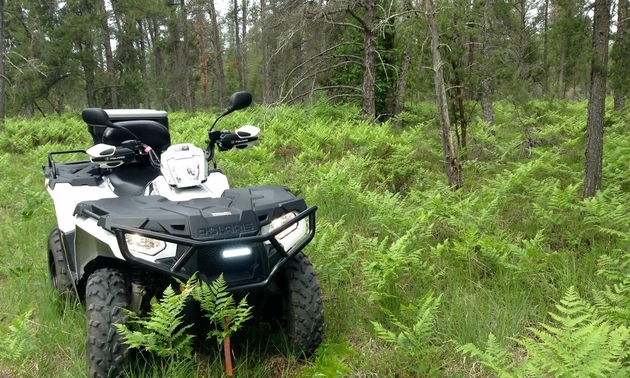 Submitted By Gordon Dash Jr.
Beautiful large wild ferns grow along this Manitoba trail. 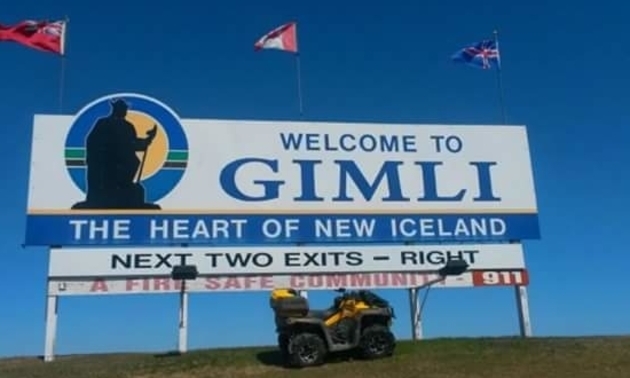 Quadders always have a great time in Gimli. 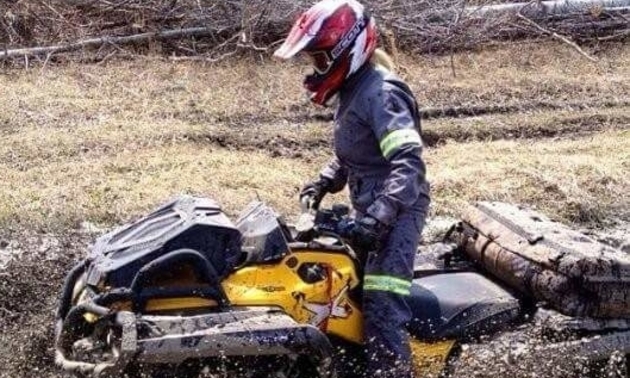 Mudding in the sticks, in Gimli, Manitoba. 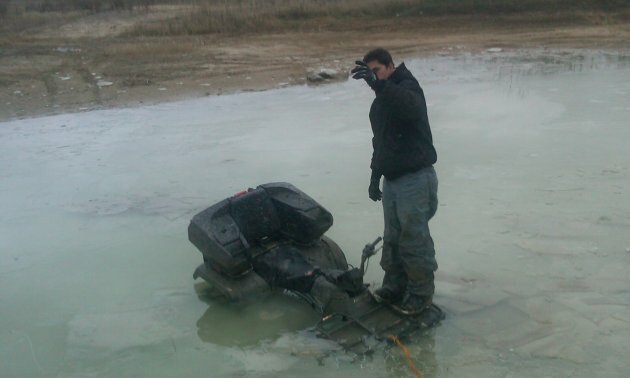 Riding a 2003 Arctic Cat 400, this rider found out how deep it really was - the hard way. Jamie Harasymko shows off his impressively modded machine. 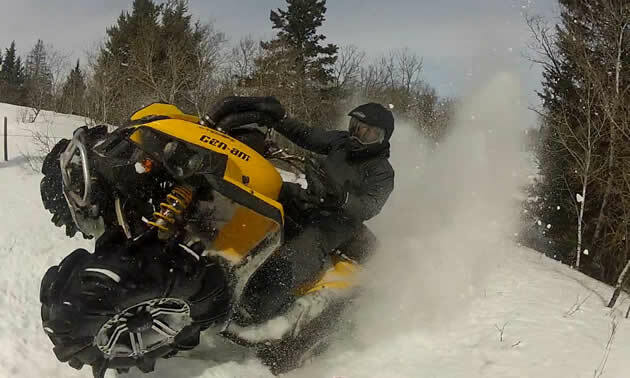 Ryan Wannamaker is a member of the Westman ATV Association. He's still defying winter in an area known as "Camp Hughes," near Sprucewoods Provincial Forest.